Dependent upon foreign assistance for more than half of its annual budget. Subsistence agriculture continues to employ the vast majority of the country’s work force and smallholder agricultural productivity and productivity growth is weak. [News24Wire] People in Mozambique should brace themselves as severe Tropical Storm Kenneth is about to make landfall. [RSF] Reporters Without Borders (RSF) is relieved by the release of two journalists who were held for months for covering an Islamist insurrection in Cabo Delgado province, in northeastern Mozambique, but calls for the withdrawal of the spurious charges brought against them. 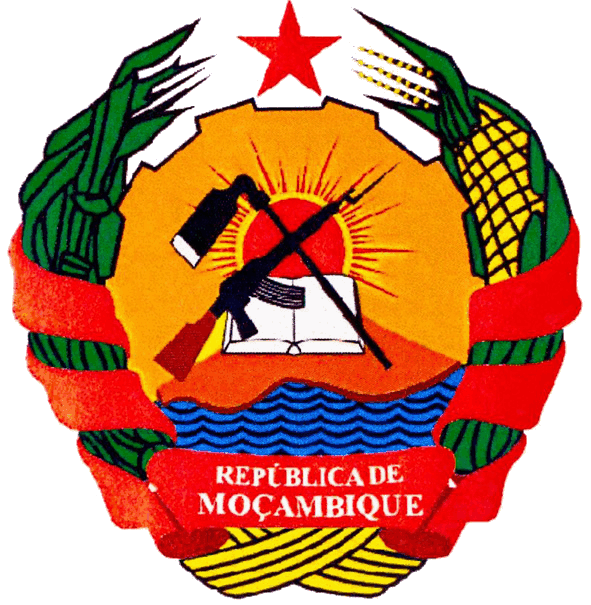 [CAJ News] Maputo -Panic has gripped Mozambique following strong indications another storm will hit the country beginning Thursday (today).